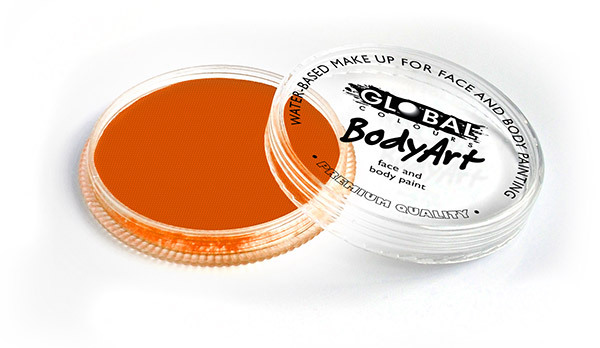 makeup suitable for all face and body painting. 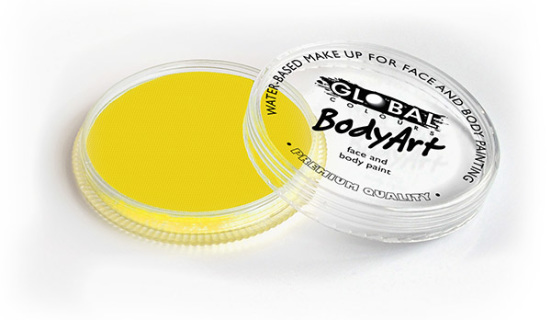 These face paints are Professional Quality face paints and are used widely by face painters and body artists around the world. 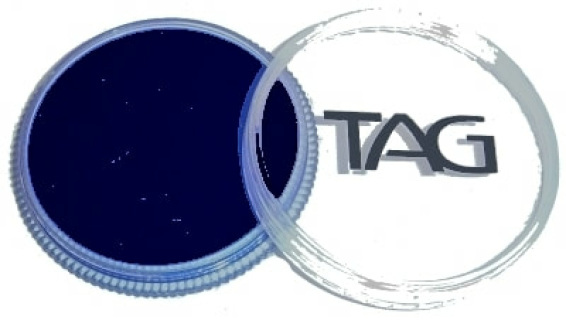 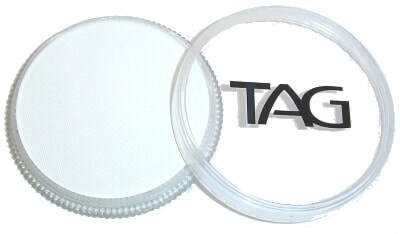 ​Choose from TAG and Global Colours. 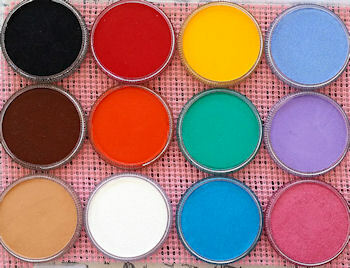 Our online store has a large variety of face painting supplies to suit all your face painting needs. 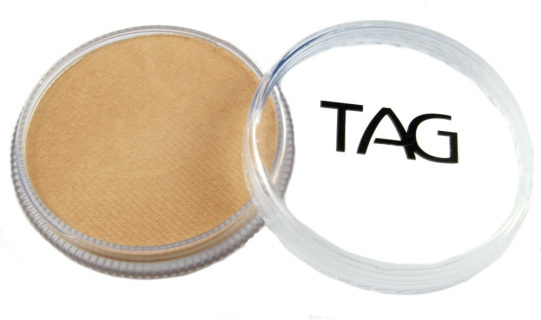 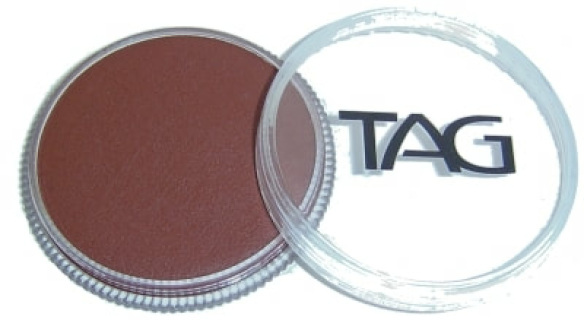 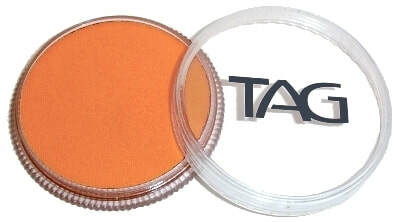 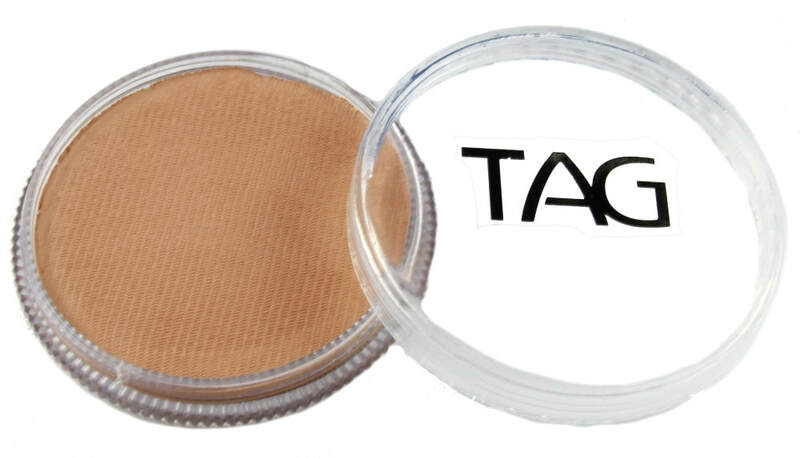 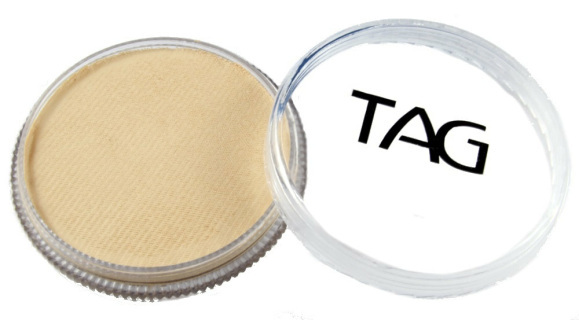 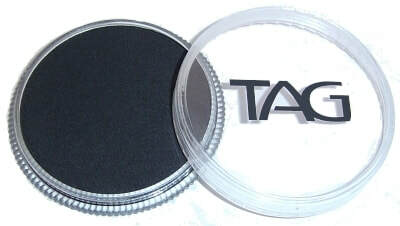 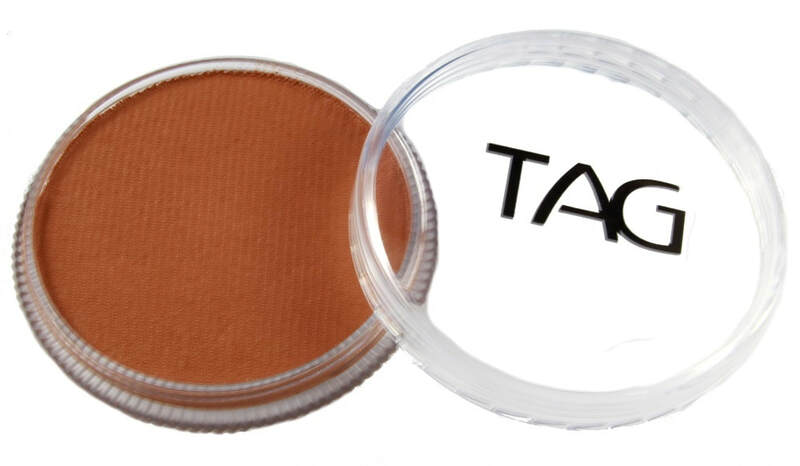 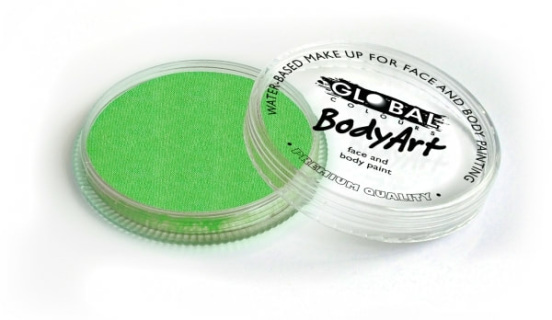 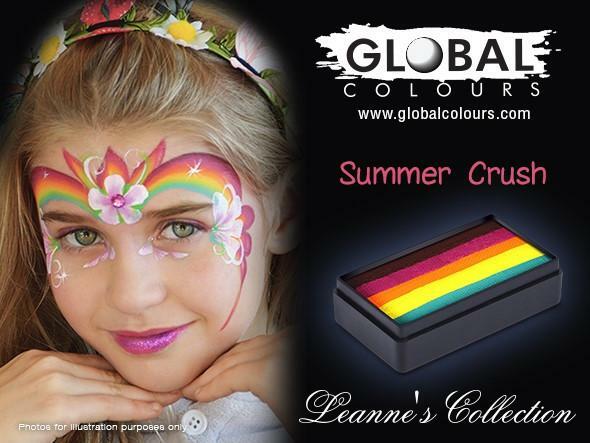 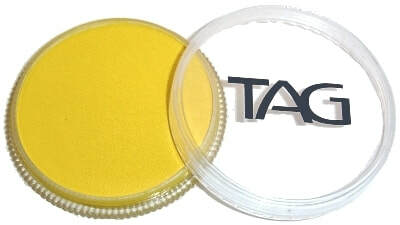 TAG face paints, Glitter, Global Colours Glitter FX (Glitter Gel), Paint brushes, Sponges, Pros-aide cosmetic adhesive, Paint palettes, Face Painting KITS, Glitter tattoo KITS, Stencils.